Rounded Decorative Aggregates are sourced from Alluvial deposits (riverbeds and floodplains). 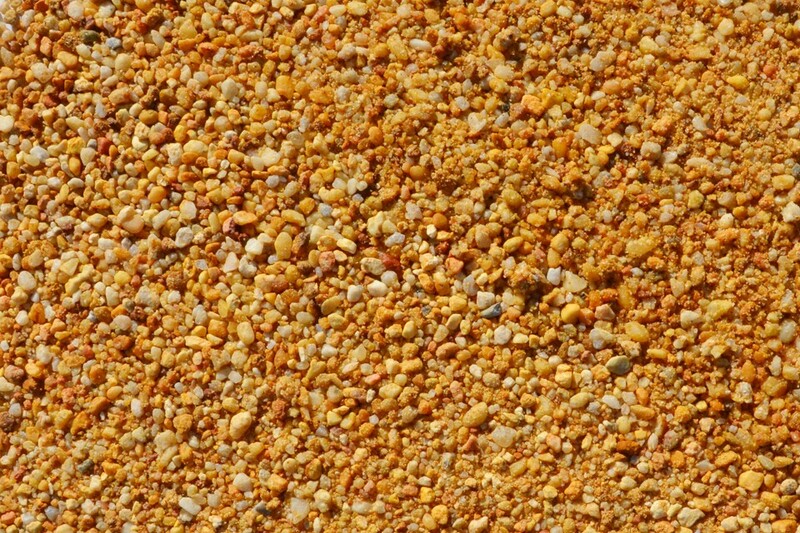 The abrasive action of water & sediment over time creates a rounded particle shape. 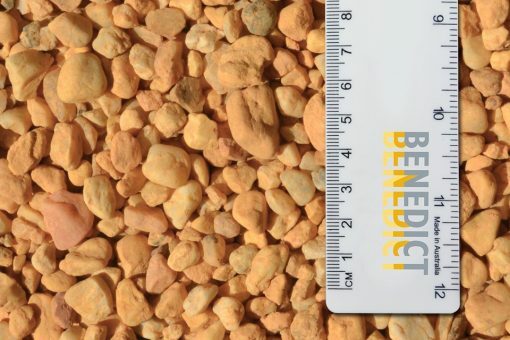 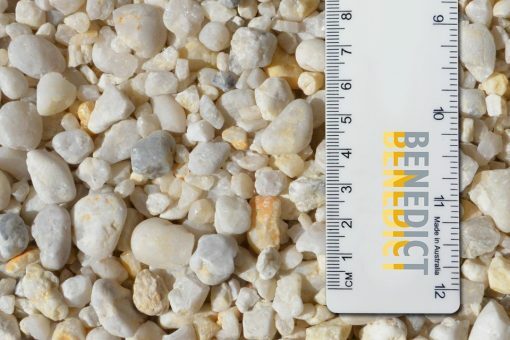 The alluvial aggregates are mined and screened/ washed to provide various sizes of materials, including 7mm, 10mm, 14mm, 20mm, 40mm 75-150mm and 150-300mm. 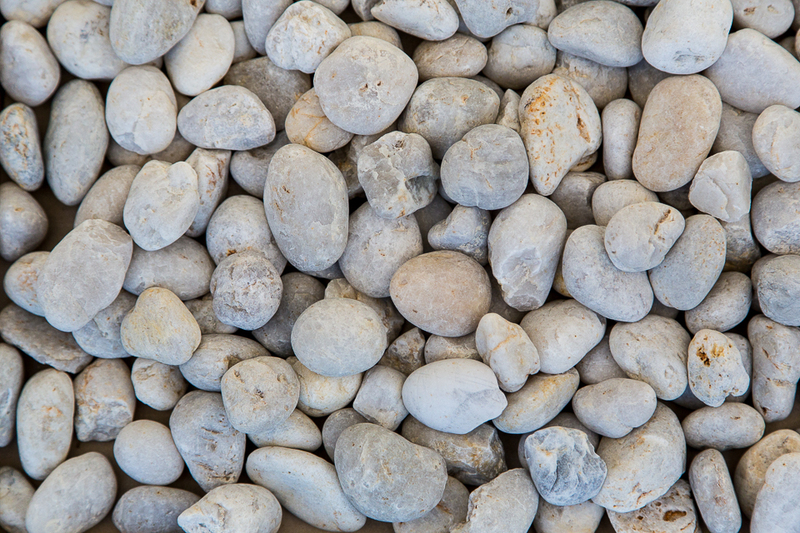 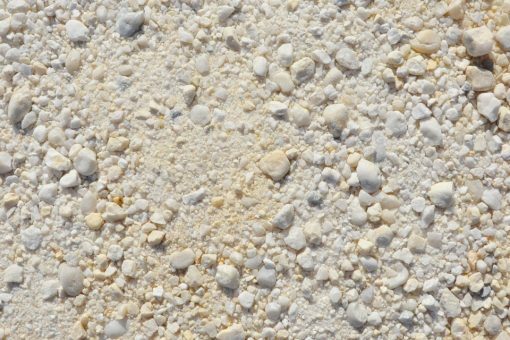 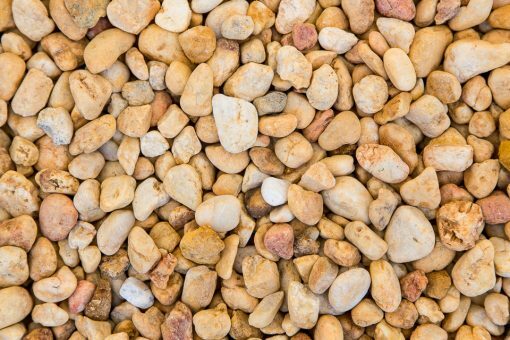 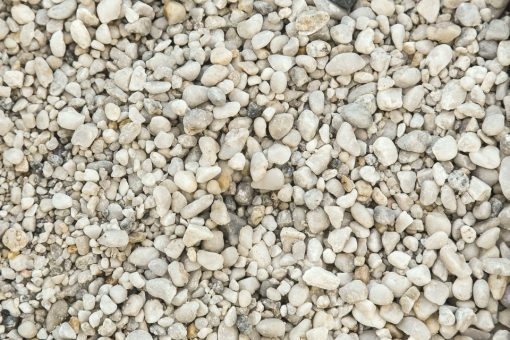 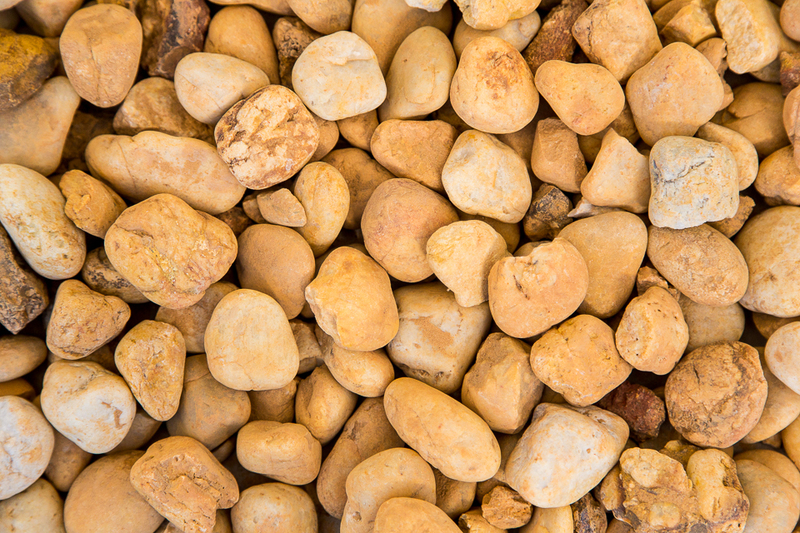 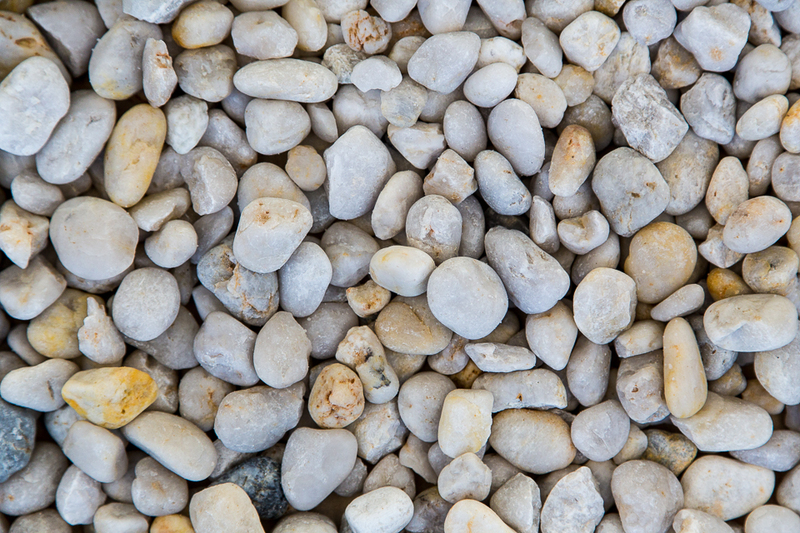 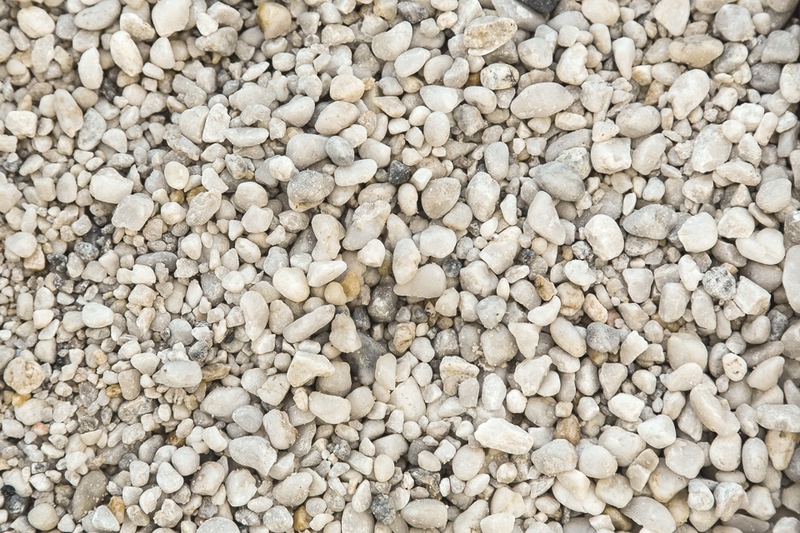 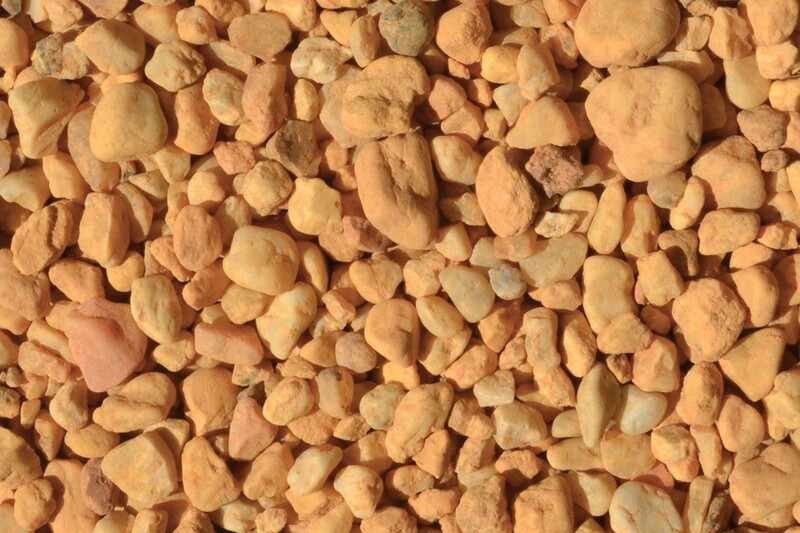 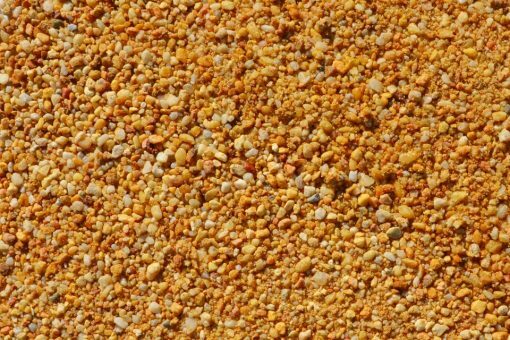 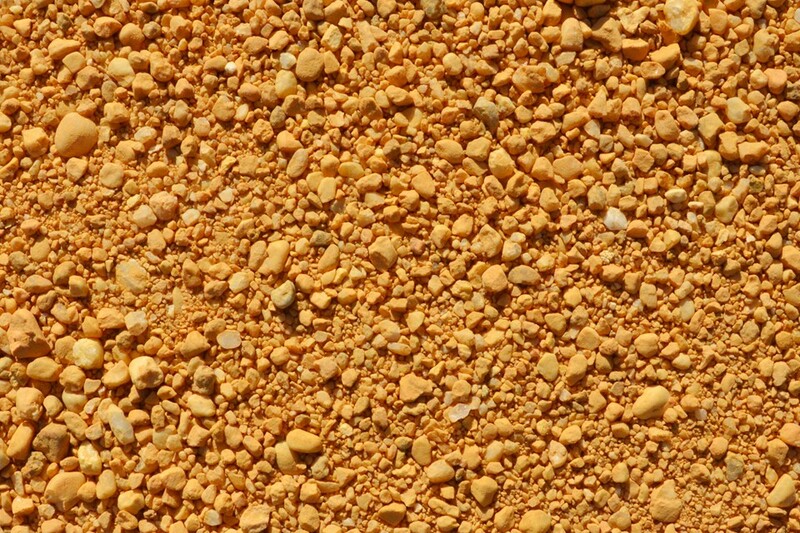 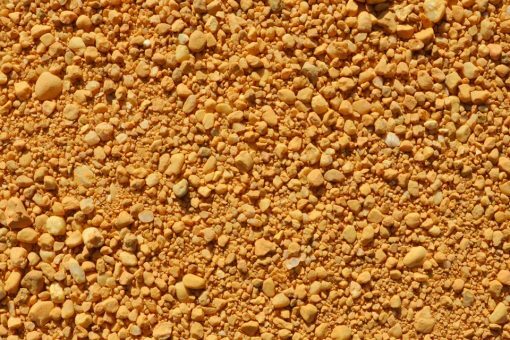 If you are looking for a distinctive colour pebble to highlight your garden beds, why not try Cowra Quartz Pebbles. 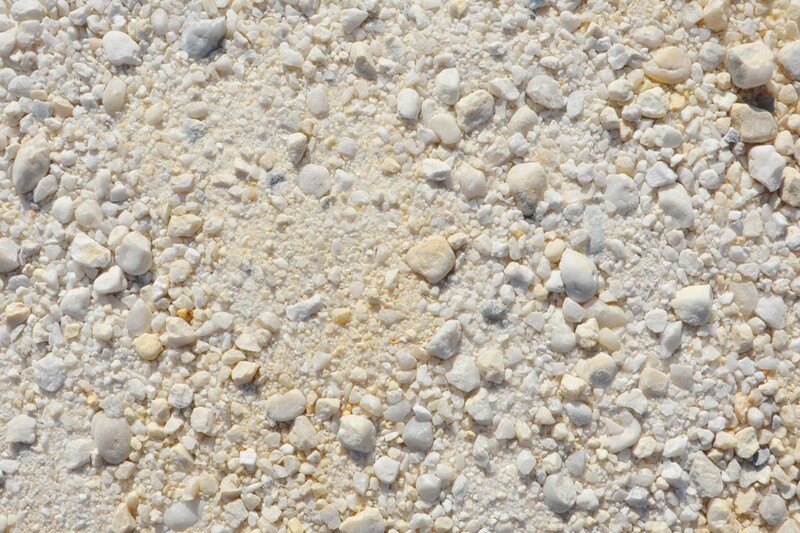 Cowra Quartz come in a range of sizes in a stunning White or Gold Colour. Pebble. Please contact us for further information.